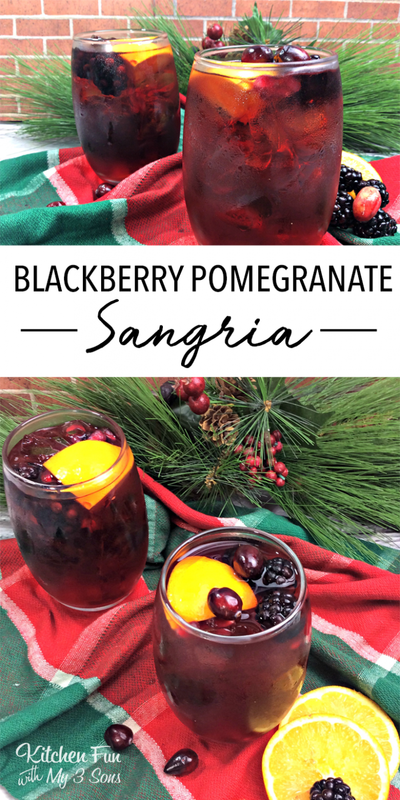 If you like sangria you’re going to love this recipe. 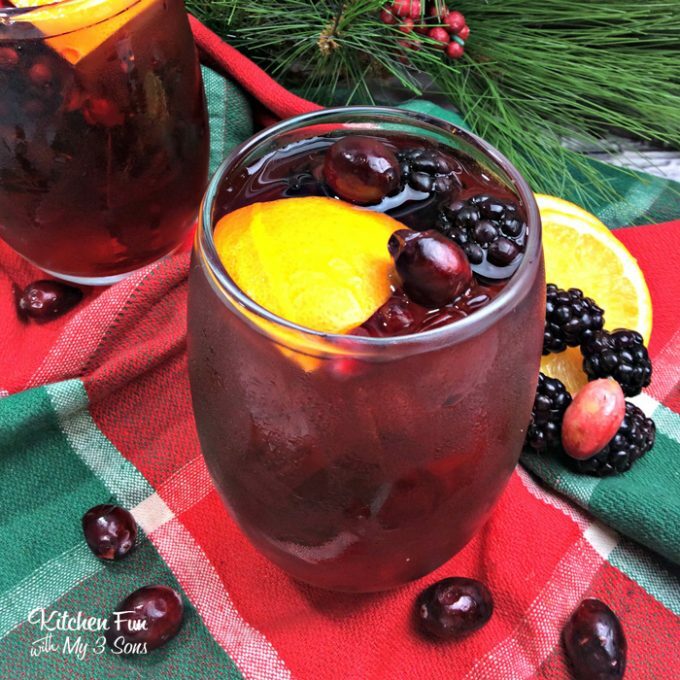 This blackberry pomegranate sangria is full of fruity flavors, fresh pomegranate and of course, your favorite red wine. 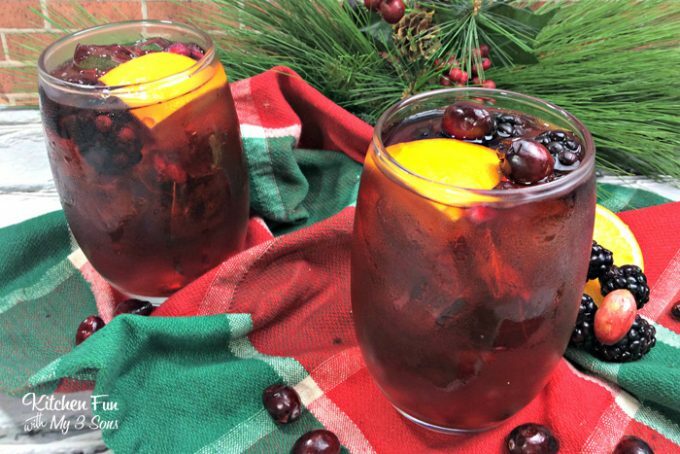 Spice it up by adding fruit on top to make it look pretty and festive. 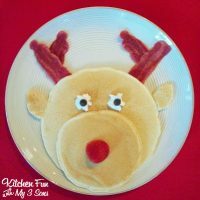 This is a great recipe for any holiday get together or New Years Eve party! In a large pitcher combine Blackberry Pomegranate Soda, and all fruit. 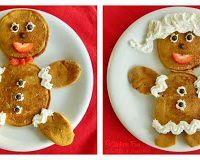 Now add your red wine and stir to combine. 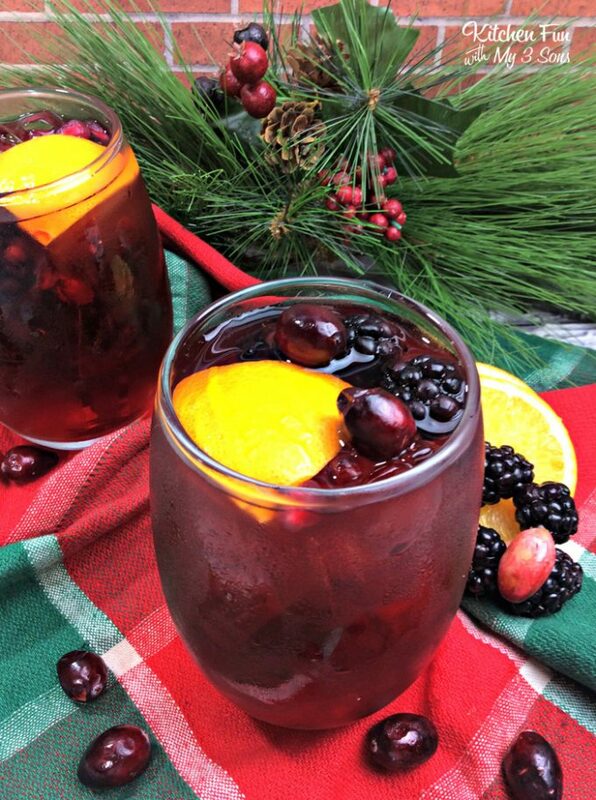 Put ice cubes in individual country jar glasses and pour sangria into glasses. 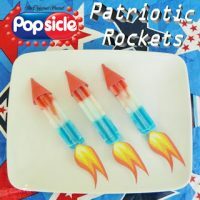 Popsicle Patriotic Rockets with FREE Printable! !